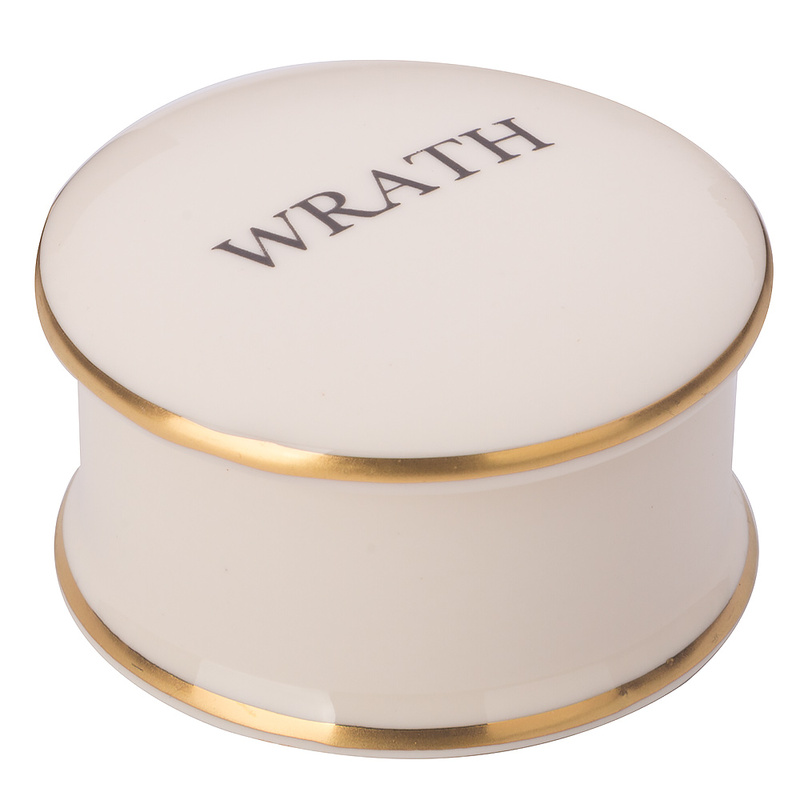 Treat yourself to a stunning new piece of homeware with the Big Tomato Company Seven Deadly Sins Wrath Trinket Box. Each item in Big Tomato’s Deadly Sins range features a print inspired by one of the famous sins – greed, lust, pride, sloth, wrath, envy and gluttony. This trinket box also features a stunning 22 carat rim and is perfect for storing all sorts of items.